Cape Town - Following their 34-16 Rugby World Cup win over Scotland at the weekend, the Springboks have moved up one spot in World Rugby’s official rankings. 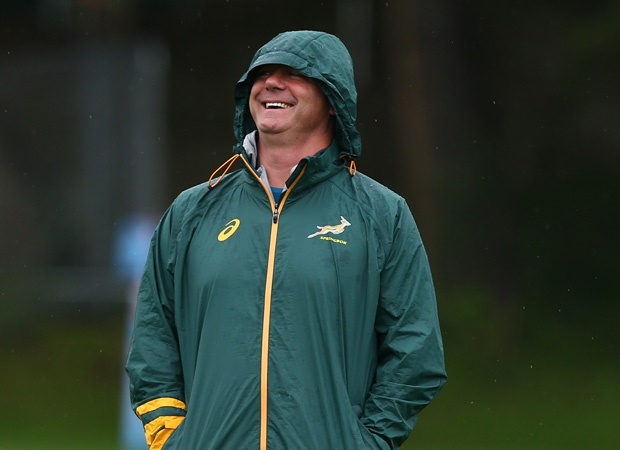 Heyneke Meyer’s men are now fourth on the rankings, having moved up one spot ahead of Ireland, who were 16-9 winners over Italy on Sunday. Australia also moved up one spot, past Wales into second, following their commanding 33-13 win over World Cup hosts England. France and Argentina have also moved up one position, to sixth and seventh respectively, with England now down in a lowly eighth. England, who were also knocked out of the tournament following their loss, have equalled their lowest ever position in the rankings.